When I am hosting a party but am trying to keep it clean at the same time, this little appetizer here is my go-to. It’s elegant, simple and everyone loves it! 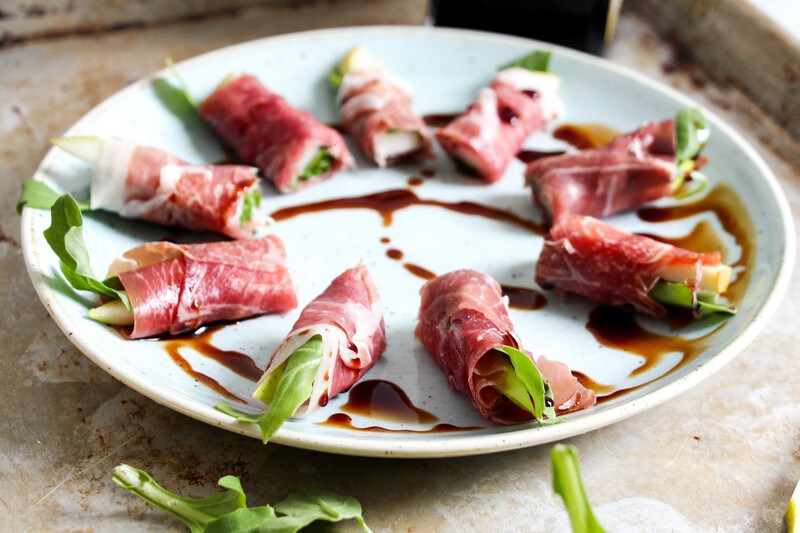 It is as simple as rolling a few ingredients in slices of prosciutto and it tastes absolutely delicious. 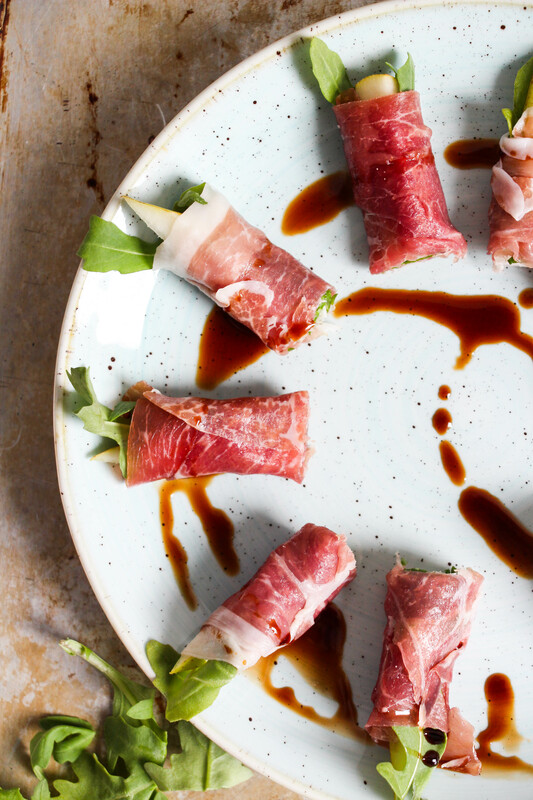 You don’t have to add the addition of balsamic vinegar, but it definitely elevates this appetizer. What is “good aged balsamic”, you say? So, here is the deal with balsamic: if you just buy a regular balsamic vinegar, it’s too runny to say, drizzle like I did here. It’s better for a salad dressing type situation. 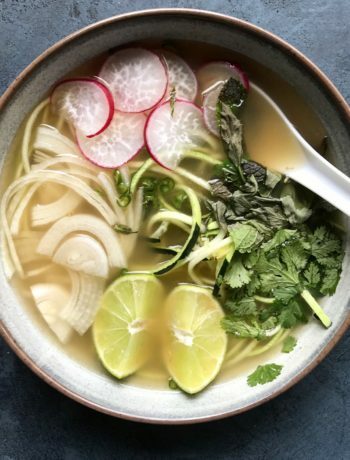 And, typically balsamic glaze or reduction is when it is cooked down with sugar to make it thick and dreamy– but we are trying to be health conscious here. 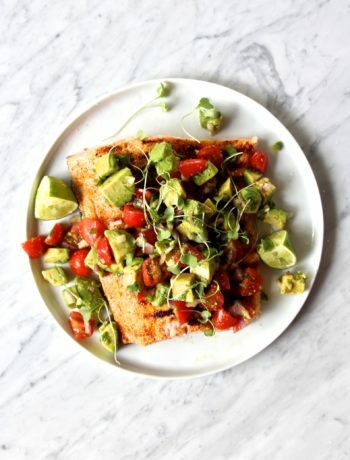 However, aged balsamic is typically naturally dense (but always check your labels), and that is what I use when I am trying to avoid sugar on recipes like this. Yes, it is more expensive but that is because it’s way better than regular balsamic. It has an almost syrup like consistency and a deeper, richer flavor that will have you wanting to drizzle it on almost everything. Oliver 25 year barrel aged Balsamic Vinegar — this can be found at Williams-Sonoma and it will change your life it’s so dang good. If you are trying to keep this a whole30 appetizer, this one contains sulfites so it’s not compliant. BUT, this one is fabulous, and it makes for one heck of a holiday hostess gift, too! Seggiano Organic Super Dense Balsamic Glaze — Most glazes contain caramel colouring and thickening agents to achieve the density and appearance of a decorative balsamic glaze, but this is condensed by freezing and skimming off the ice crystals and it contains NO sulfites. I find mine at Whole Foods and I absolutely love it! Anywho, there is a very minor Balsamic vinegar 101 for you but, really, that wasn’t the point of this post. But I am glad we got that out of the way. Either way, bring or serve this appetizer at your next party and watch them magically fly off the platter in about 30 seconds! An absolutely easy, yet delicious appetizer that everyone will love! 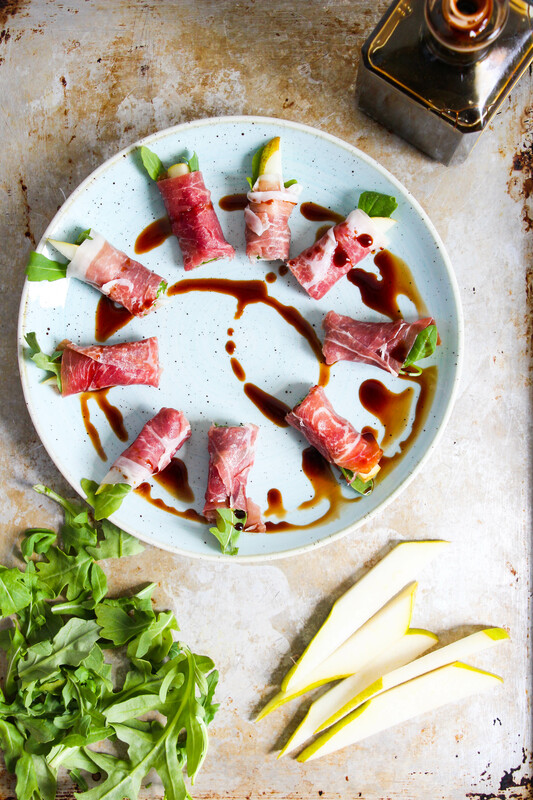 Lay a peace of the pear, a few leaves of arugula, and some crumbled cheese (if using) across the slice of prosciutto with a little sticking out. Roll tightly, cut in half down the middle and serve. Immediately before serving, drizzle with good aged balsamic vinegar.